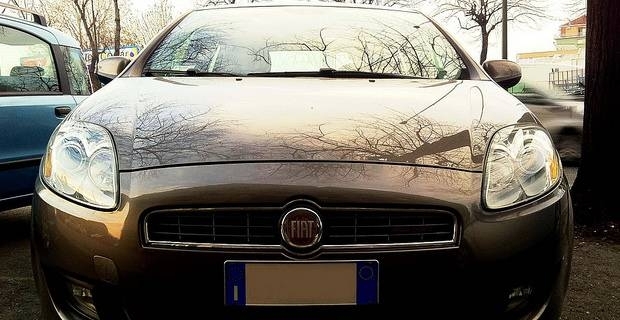 The Bravo models were first introduced by Fiat in 1995 and they were initially called “Brava”. The first Bravo models were released as replacements for the very successful Tipo models. On its launch, the first Bravo model was voted European Car of the Year. Due to the increased number of competitive models such as the Peugeot 307, Opel/Vauxhall Astra and Ford Focus, the Fiat Bravo was discontinued in 2001. It seems however that is return time for one of Fiat’s most successful models, as an all new Fiat Bravo is due to be released this year. The new Fiat Bravo 2012 is a premium hatchback produced by the Italian manufacturer using the latest generation of turbo diesel and gasoline engines, which will be released in late 2012. The new Bravo model comes with some pieces of avant-garde technology, including the new Skydome sunroof, foldable exterior showcases, front side auto parking alerts, Xenon front side lights, NAV statiosn, and fog bulbs with cornering techniques. The new version of Fiat Bravo will feature diesel and gasoline engine option series. For the diesel models, you will be able to choose from 1.3, 1.6 and 2.0 litres models. The gasoline models will come in 1.6 and 1.8 litre versions. A distinctive characteristic announced for the new Fiat Bravo is the MyLife concept. Under this name, the Italian manufacturer reunites all the characteristics that will make the new model a pleasure to drive, including the BlueMe voiced controlled navigation system, air conditioning, front fog lights, ESP stability control and more.